good start. can you tell us how they are? 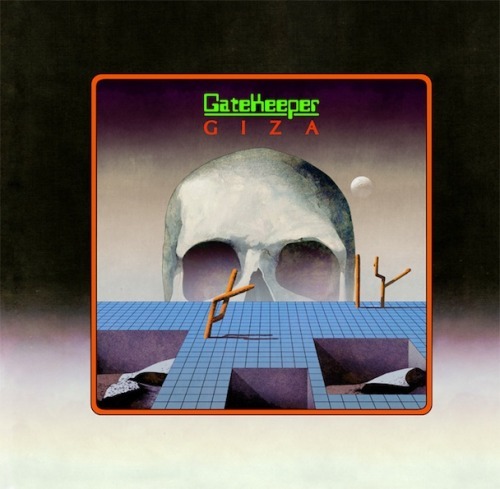 gatekeeper is an EP is from this year, it's claustrophobic electronic/disco-ey stuff. there's probably a better term for what it is but i'm not down on my dance music subgenre names. kinda sounds like some nightmarish reinterpretation of video game music at times. woolfey vs projections is from a couple years ago. new-age disco. very lush & slick production. it's good.